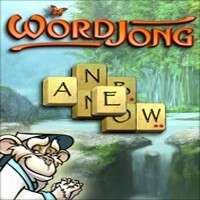 WordJong gives you letter tiles you remove from the board Mahjong-style, to spell big words for bonus points. Three unique ways to play -- Classic, Versus or Link mode -- will keep you spelling for hours. Each set of tiles is a new game to play, with dozens of tile layouts to enjoy.